Disney in Orlando is steeped in nostalgic memories. Every year around 53,000 people flocks to the magical kingdom, every day to meet their childhood heroes and create new memories with families. But if you’re a fan of Star Wars, then Disney World could soon be added to your bucket list, as plans for a new immersive Star Wars-themed land has been unveiled by Disney. Fans of the franchise are eagerly awaiting the new film; Star Wars: The Last Jedi, released in cinemas in December. Now there is another reason to grab your Jedi robes and lightsaber and head to Disneyland, where visitors can expect to find immersive lands named Star Wars: Galaxy’s Edge. 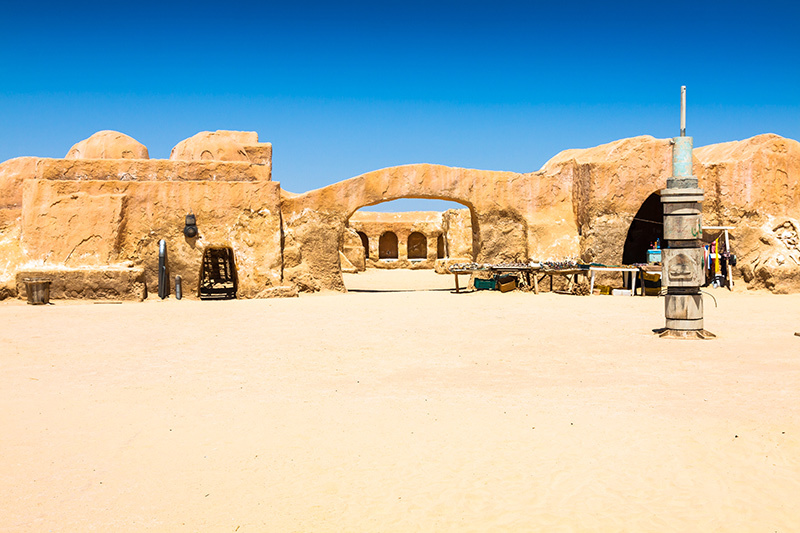 They will have the opportunity to wander around a remote trading port on the edge of wild space and feel as though they are part of the Star Wars story. The excitement doesn’t stop there as visitors also have the chance to enjoy two main attractions, both take place during a battle between the First Order and the Resistance. The first makes you feel as though you are flying the Millennium Falcon and the other makes you feel as though you are on a hangar bay of a Star Destroyer. You may have started planning your next trip to Disney World to partake in some Star Wars themed fun, but you may have to put those plans on hold as the new addition has no opening date, yet.